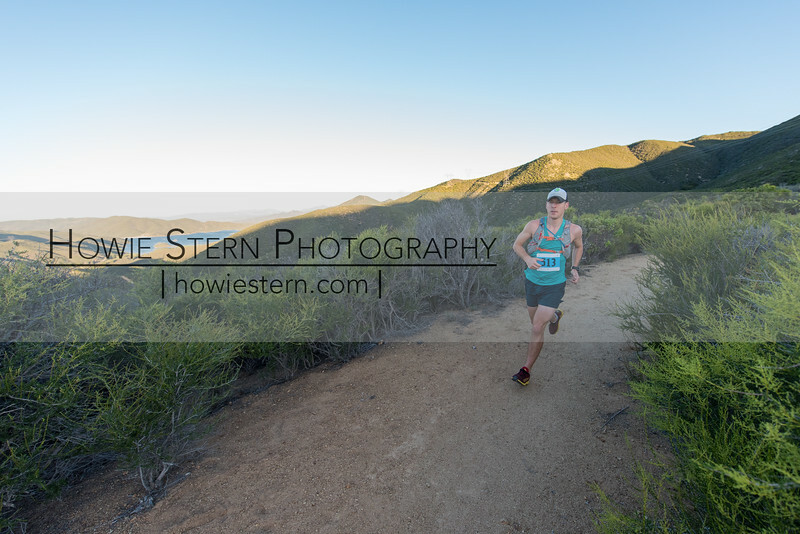 All images appearing on this web site (howiestern.com) are the exclusive property of Howie Stern and Howie Stern Photography and are protected under the United States and international copyright laws. The images may not be reproduced, copied, transmitted or manipulated without the written permission of Howie Stern. All images are copyrighted © 2014-2016 Howie Stern. All rights reserved. If you order $15 or more, use the code Keira20 to save 20% of your entire order.